Packages with lights normally arrive from Australia by way of our friends at Knog. We’ve got their latest Blinders in and they’re attached to our bikes. Today, a combination rear blinky and camera arrived from Fly6. That they got a model to pick her nose in a cheeky video AND were first to market with a rear dash cam for bikes, deserves credit. I’ve talked with several manufactures about similar products and at CES was looking for onboard cams. Fly6 ships with a Class 10, 8GB microSD card which has capacity to record two hours of Fly6 footage before the looping function kicks in to overwrite previously recorded footage in 15 minutes ‘chunks’. Also doesn’t it remind you of the original Vistalite? I have one of those on my workbench, as an emergency back up. 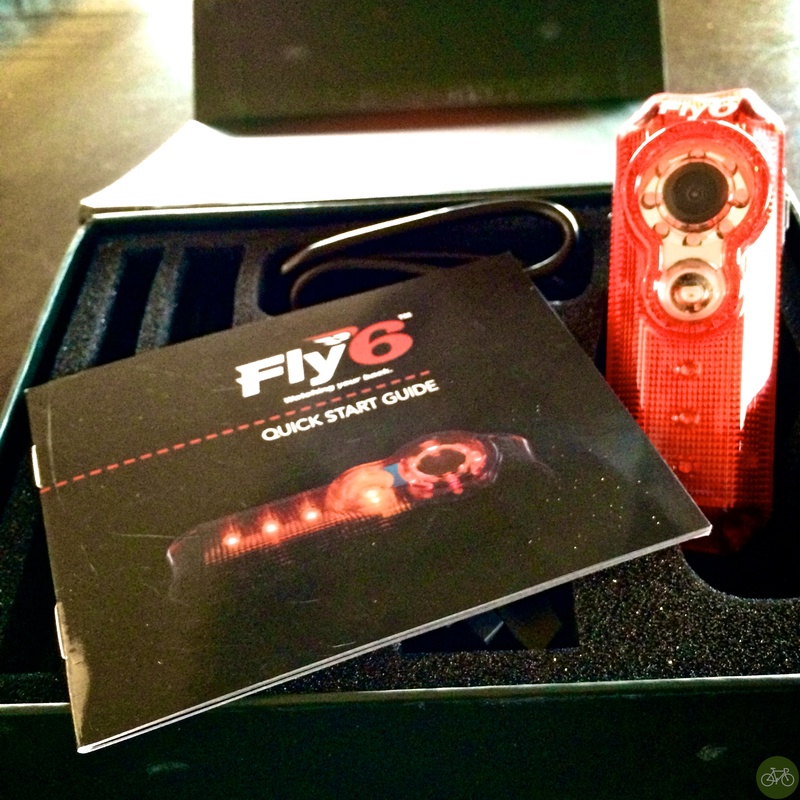 Get the Fly6 via Kickstarter or direct for $169.00 (AUD). First impressions are that’s a nice looking light AND it has a camera. Now to charge it and record video on a loop….